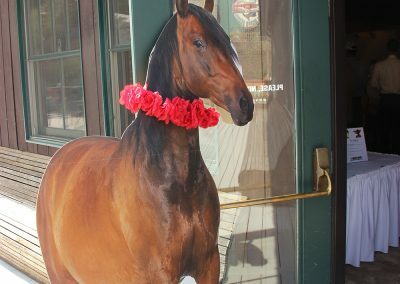 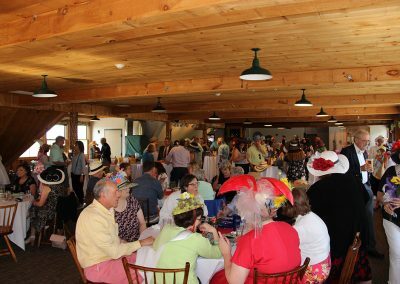 Kentucky Derby Party Combines Fun and Fundraising! 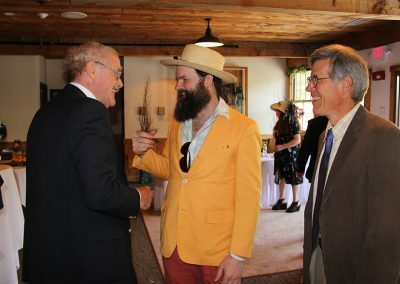 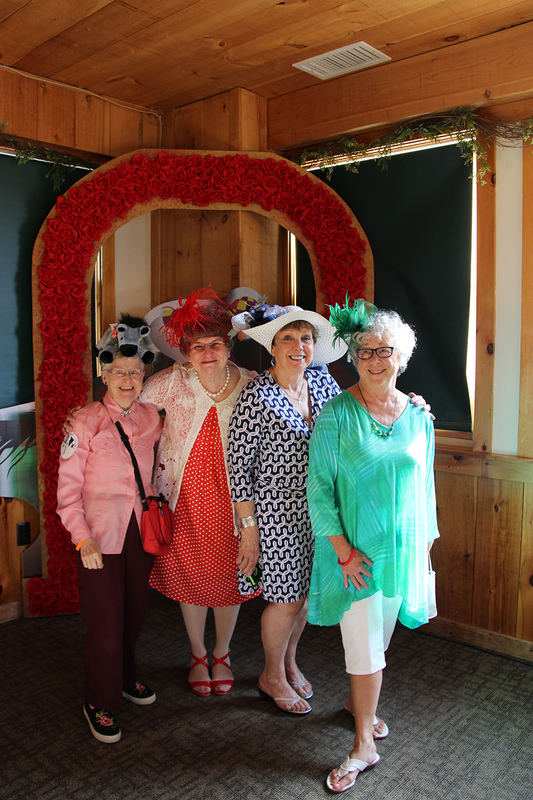 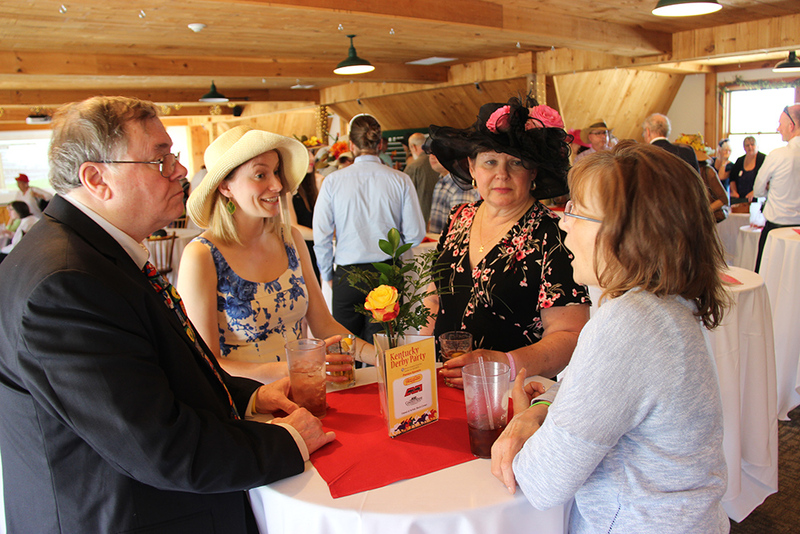 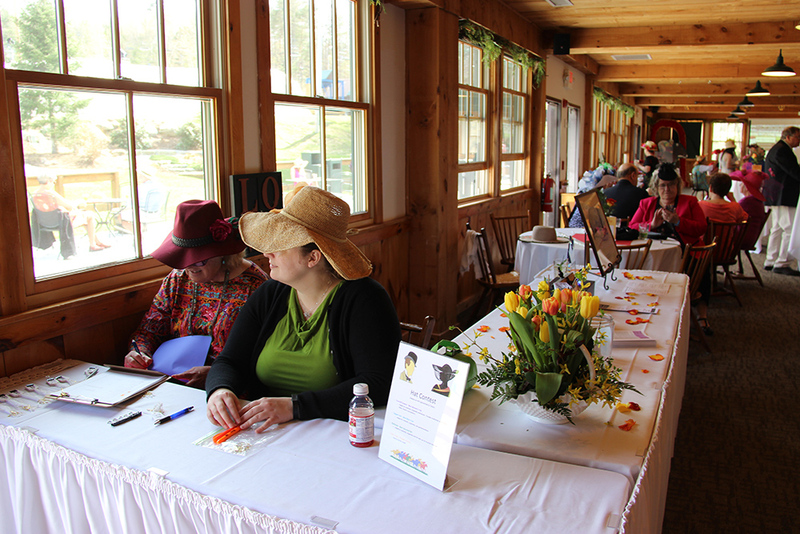 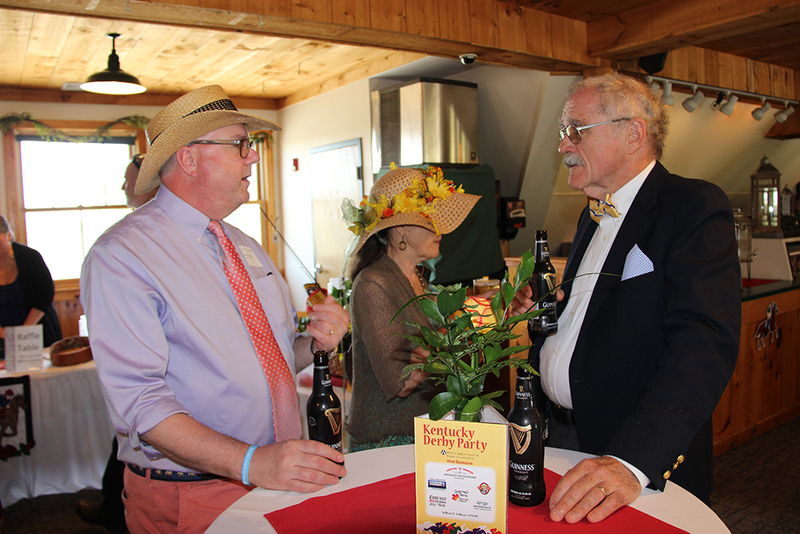 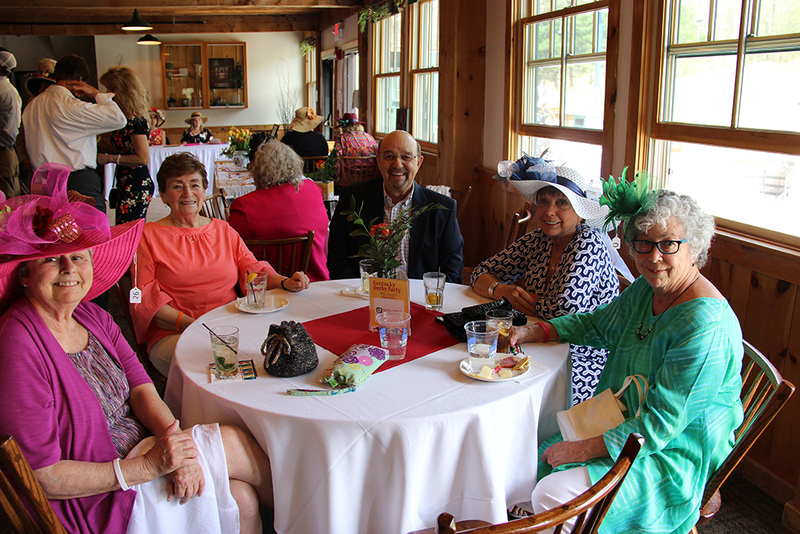 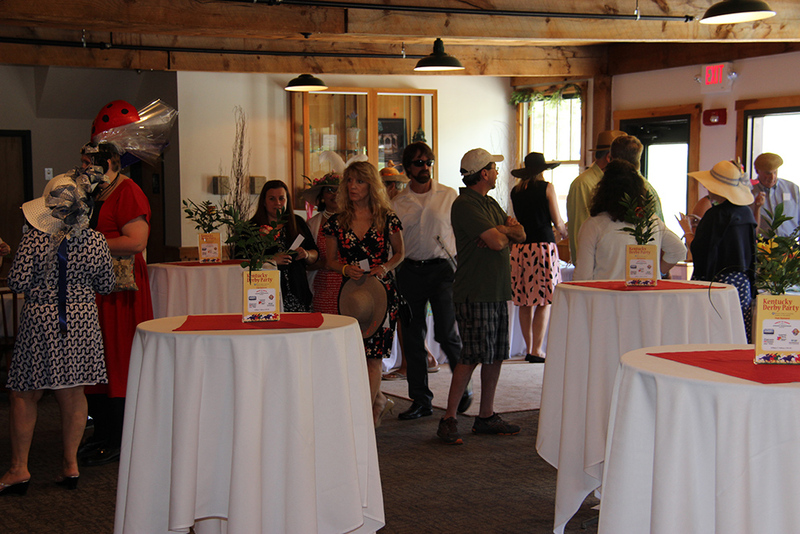 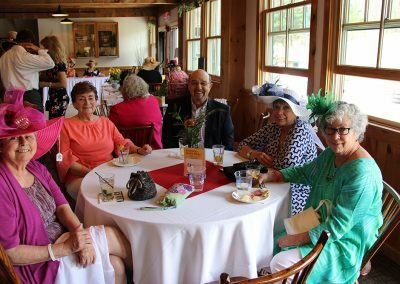 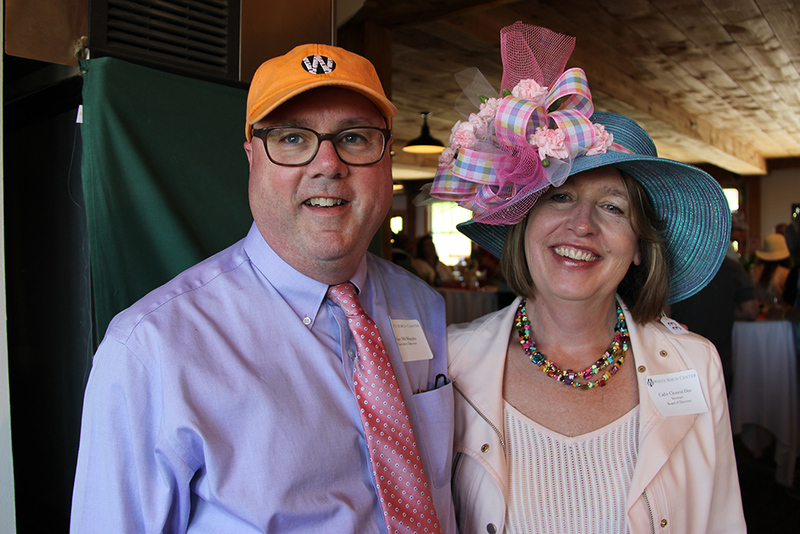 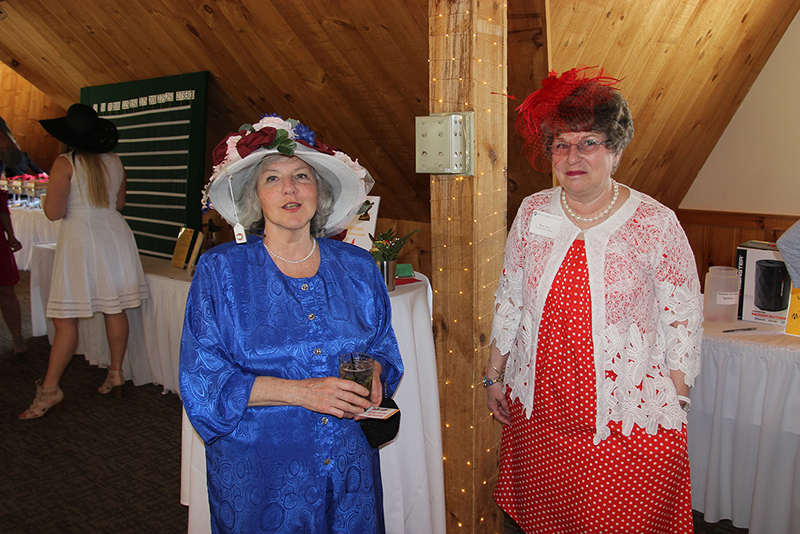 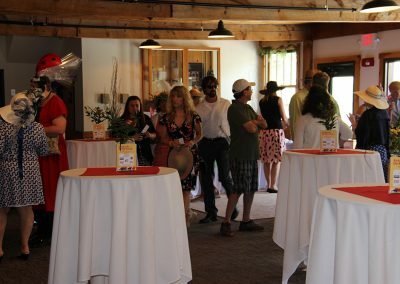 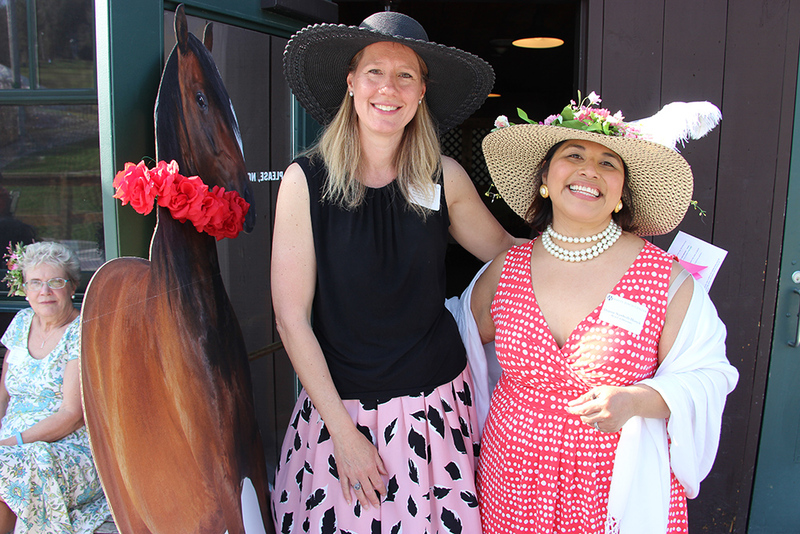 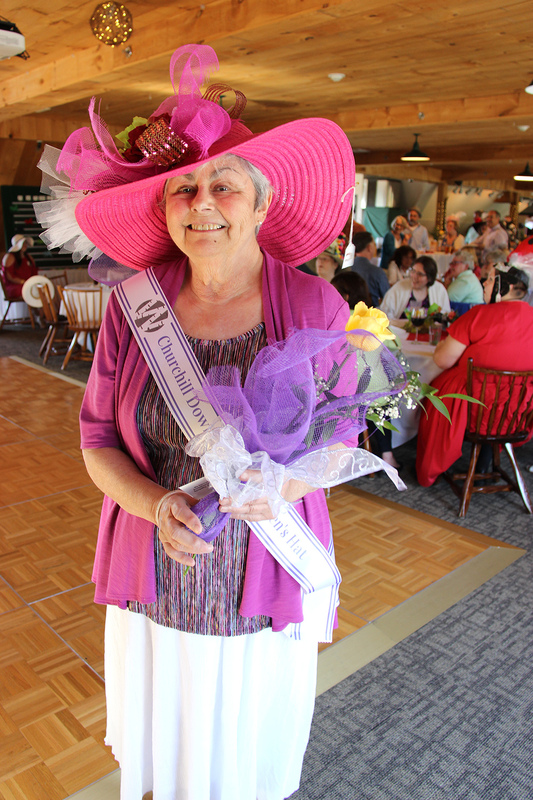 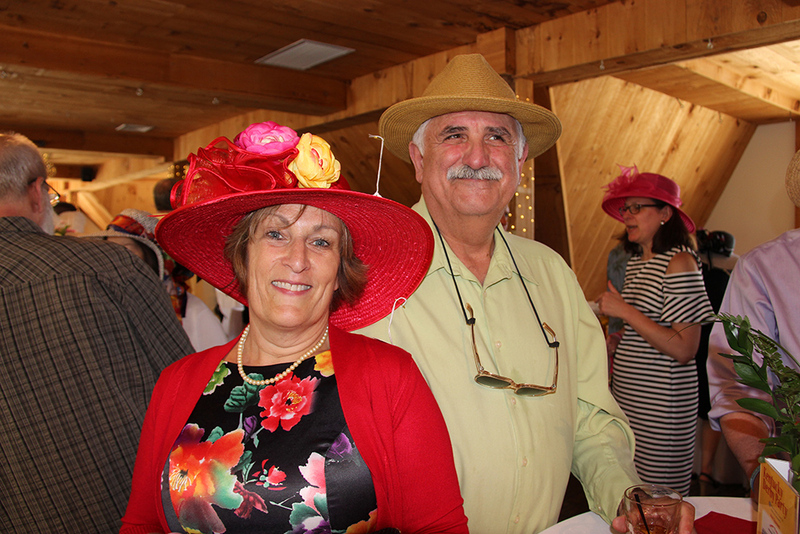 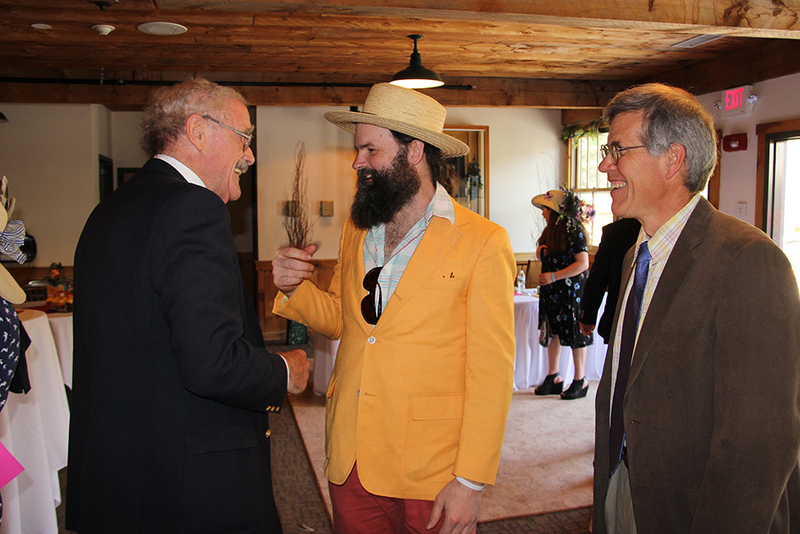 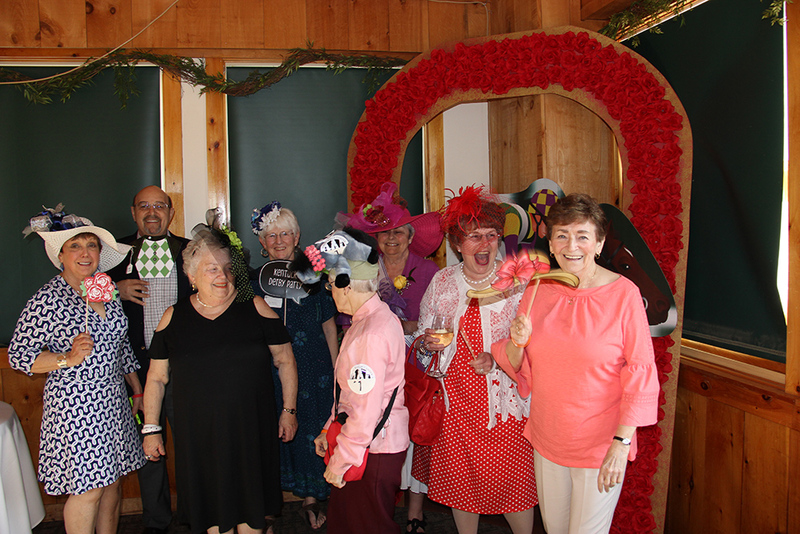 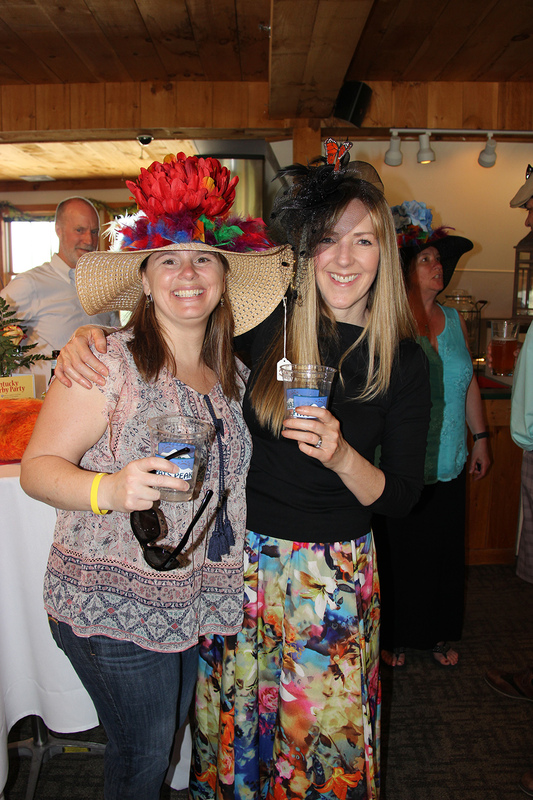 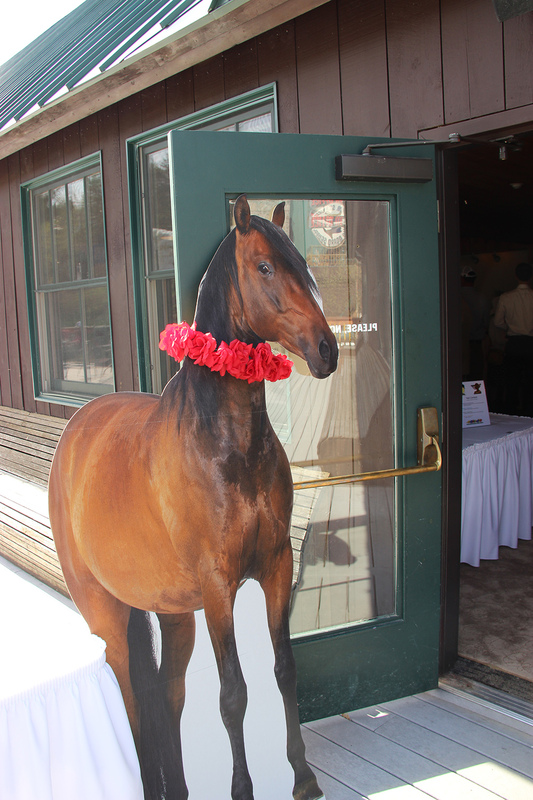 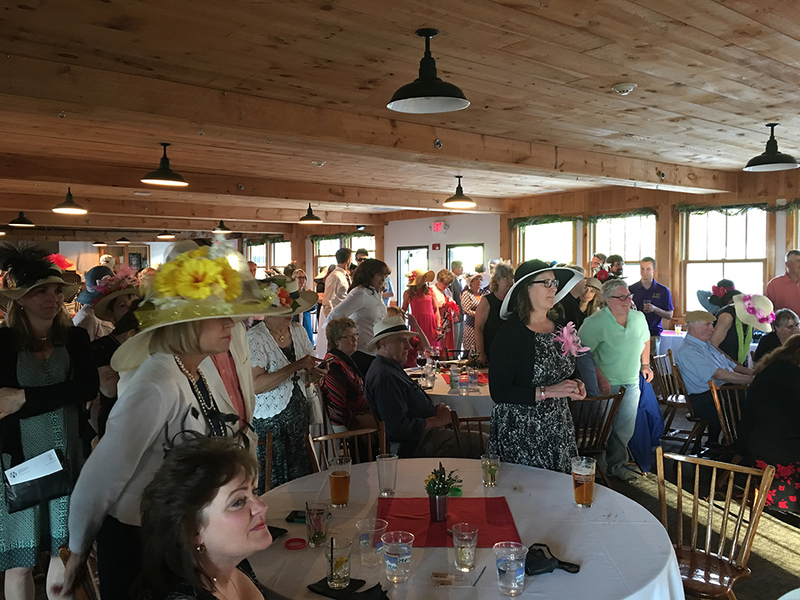 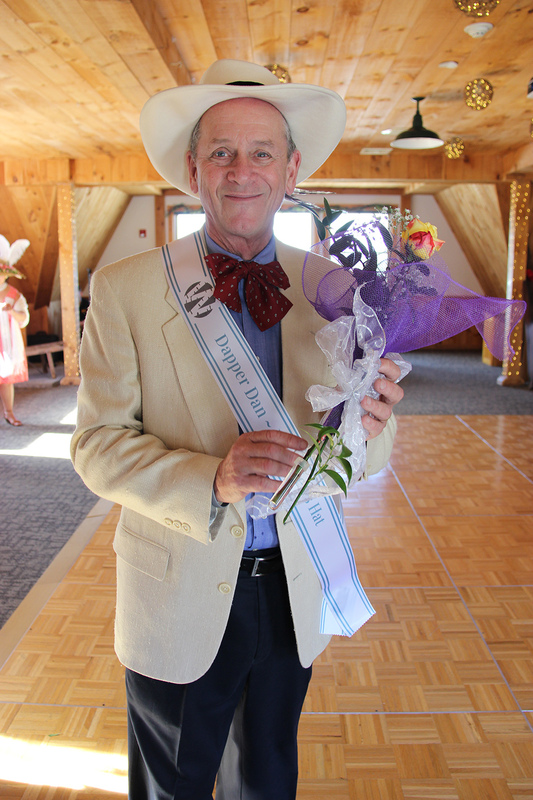 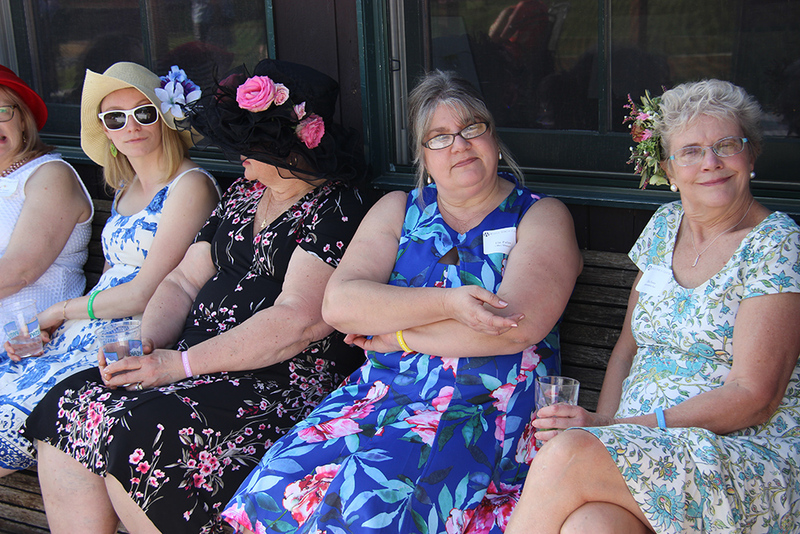 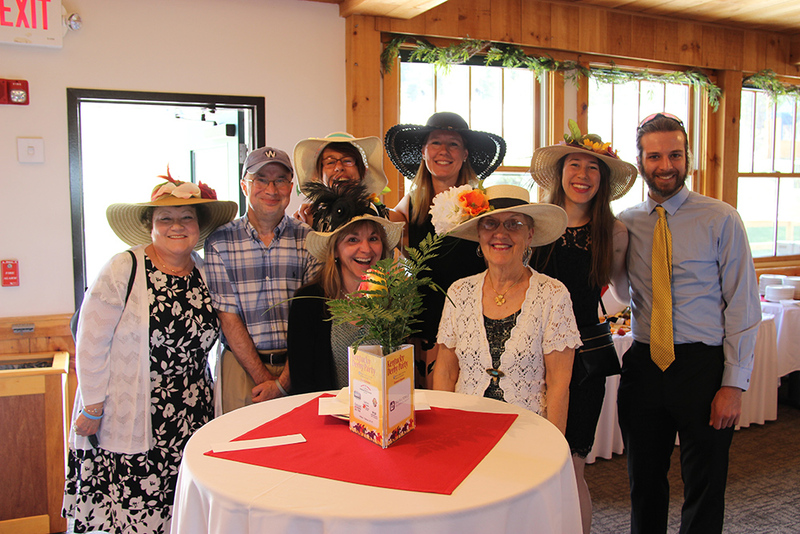 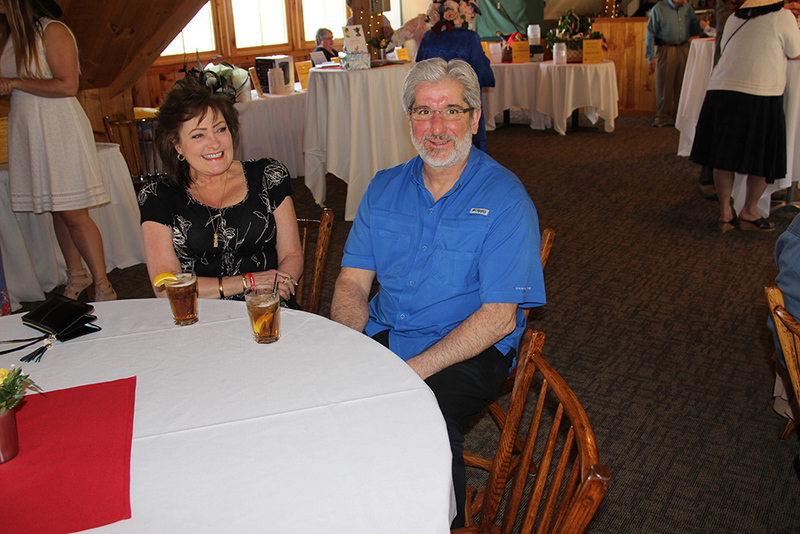 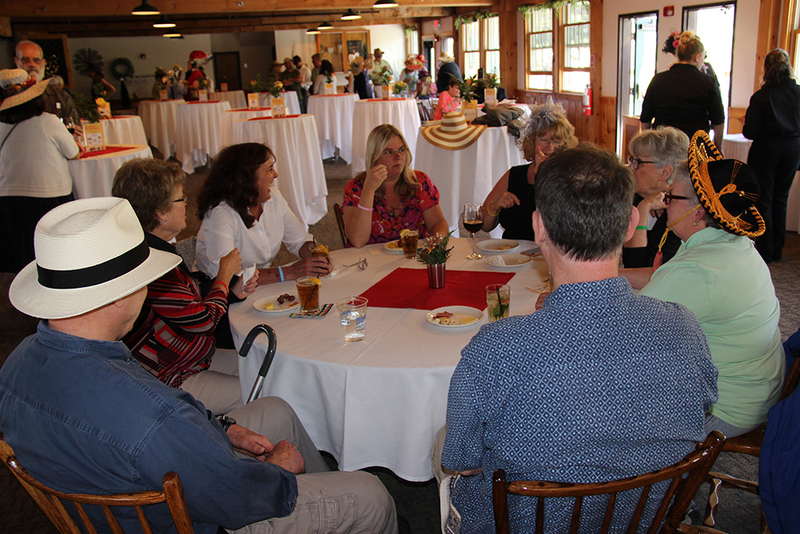 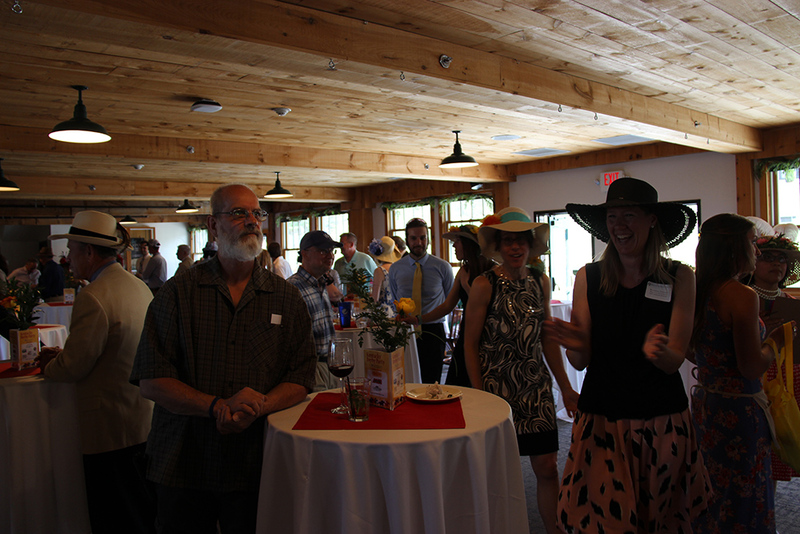 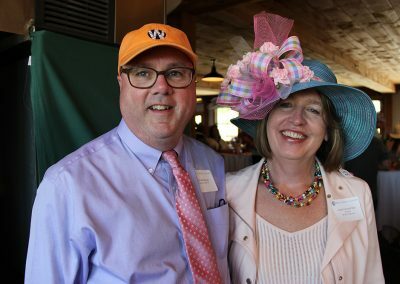 On May 5, guests enjoyed some Louisville excitement at the White Birch Center Kentucky Derby Party held at Pats Peak. 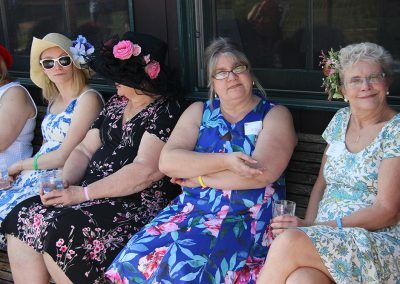 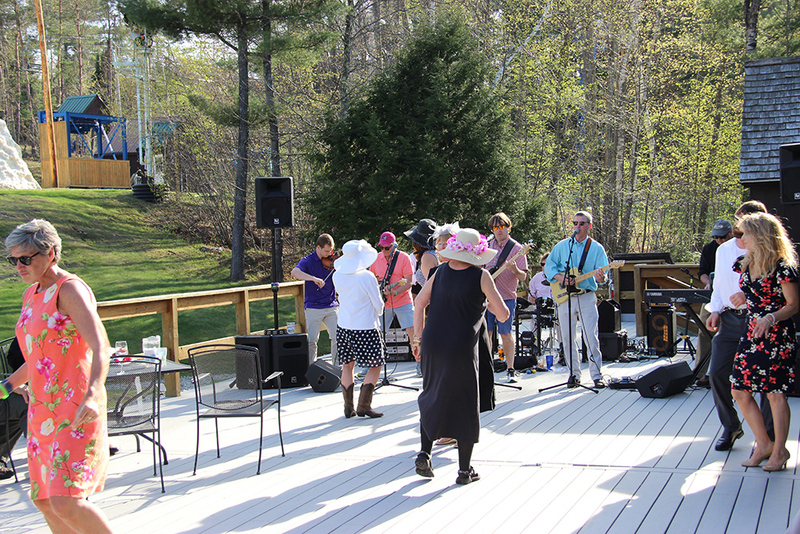 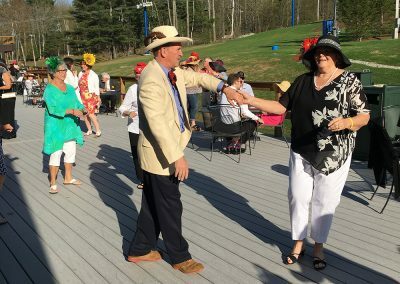 Derby-goers dressed in style enjoyed classic cocktails, southern inspired food, and dancing on the deck to live music from Nick’s Other Band. 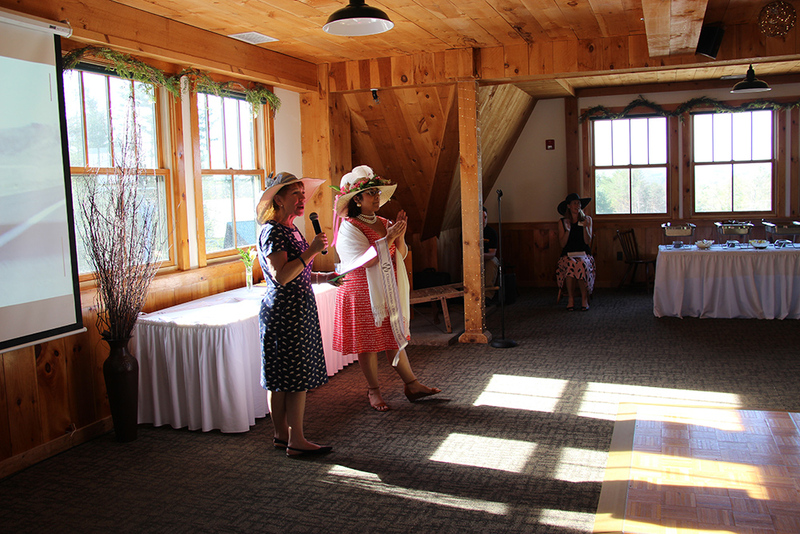 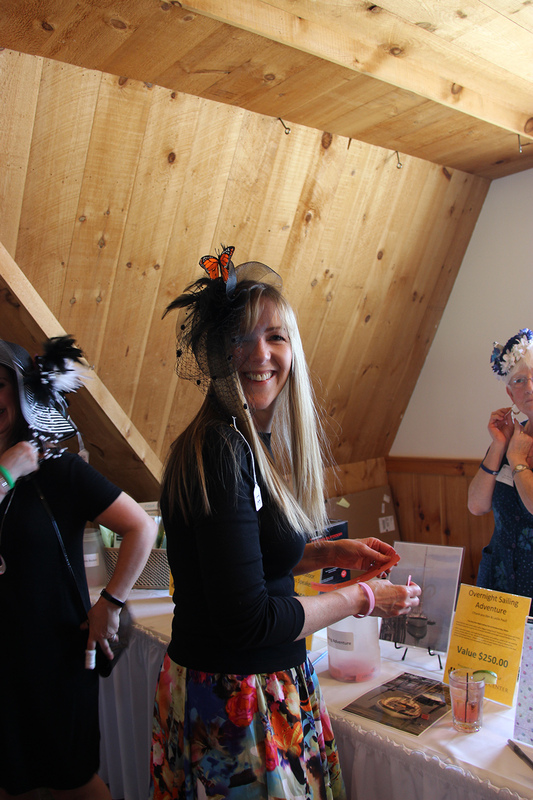 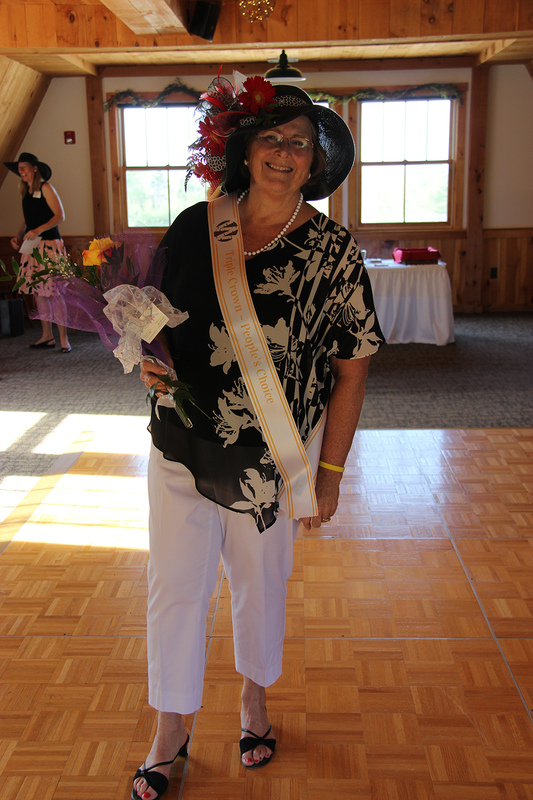 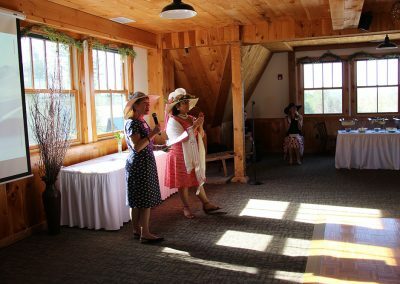 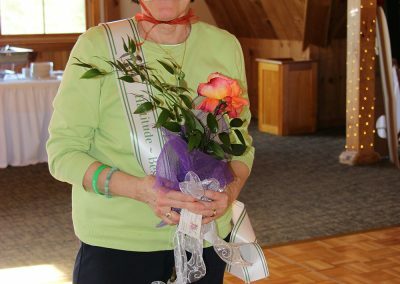 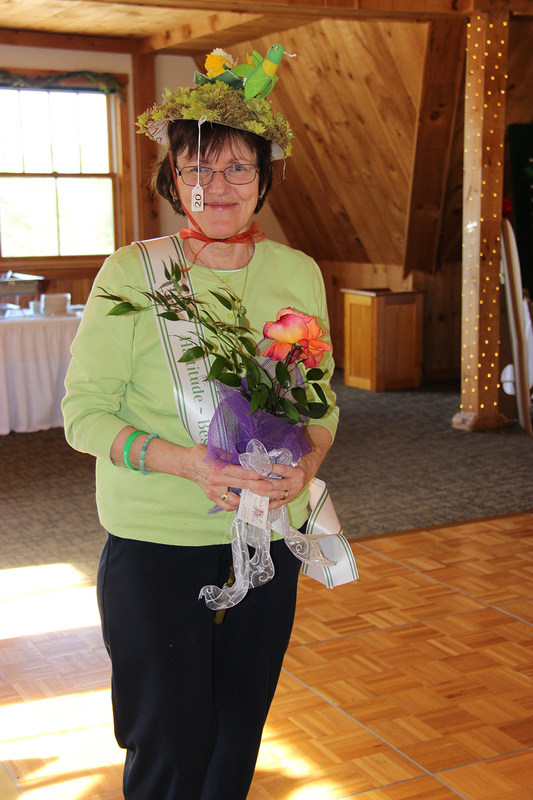 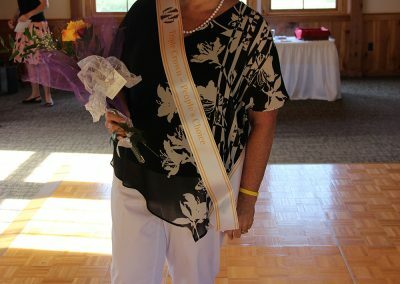 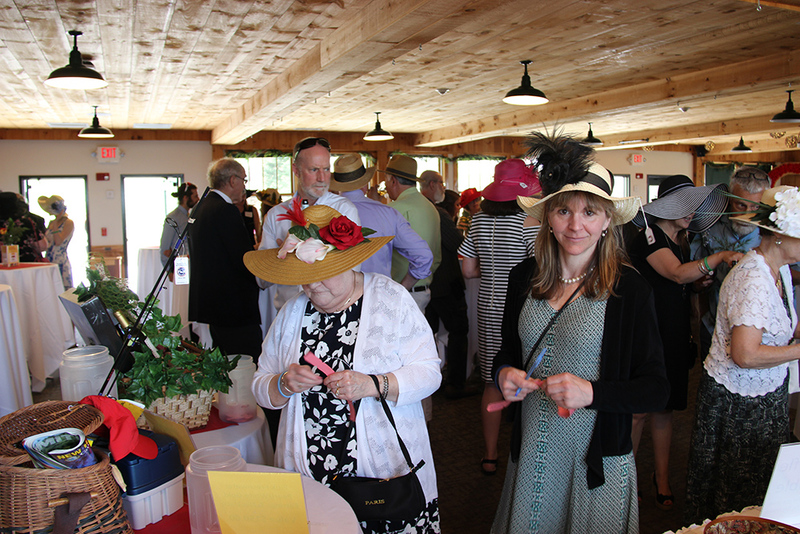 Exquisite raffle items, a fun hat contest, and themed games were enjoyed by a crowd of more than 150 attendees. 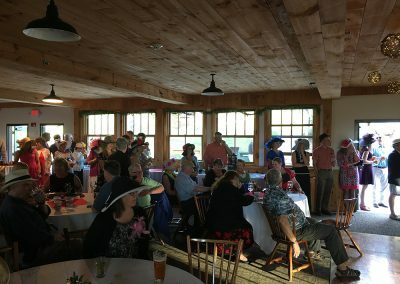 Gathering for a rendition of My Old Kentucky Home, followed by watching the Run for the Roses on the big screen, added to the tradition of this sold-out event. 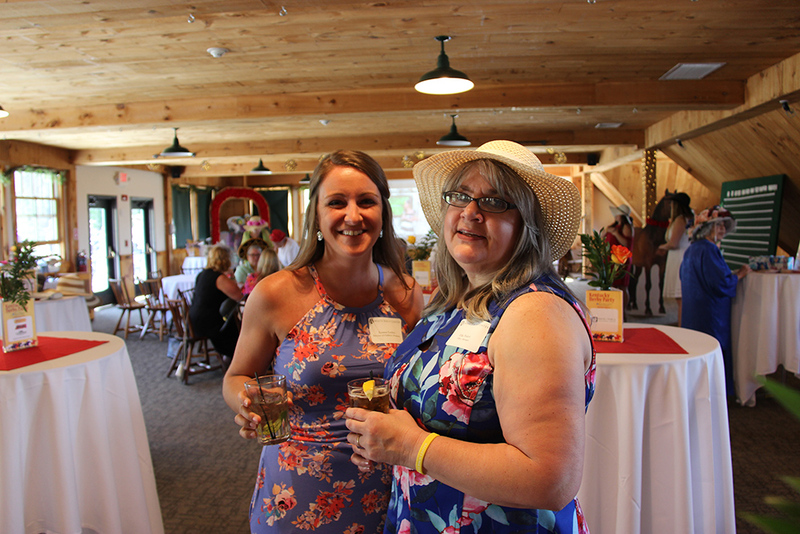 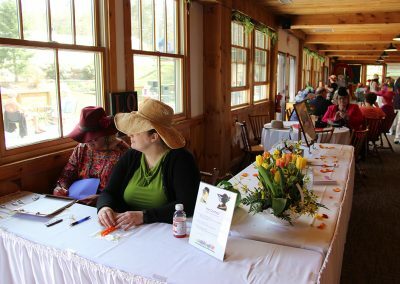 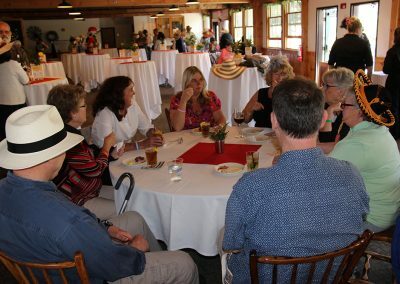 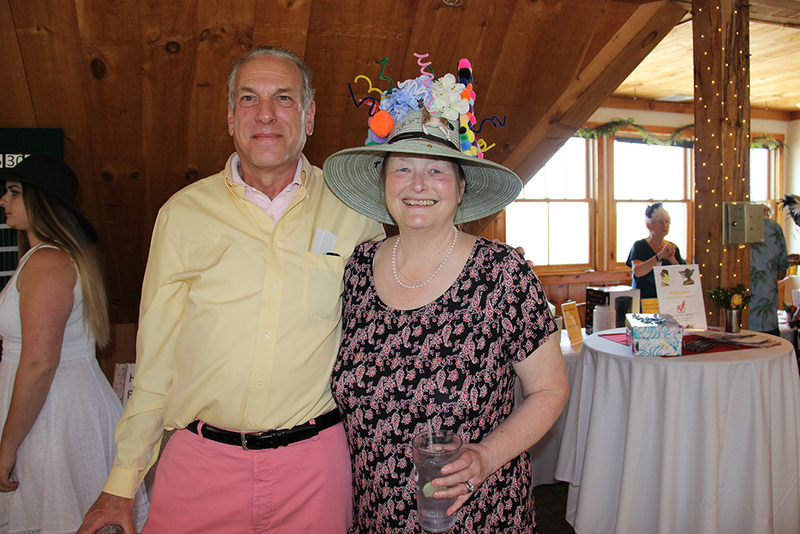 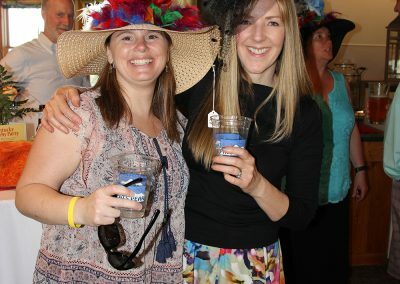 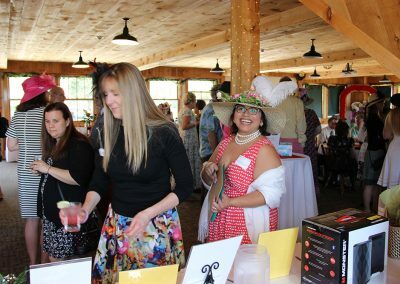 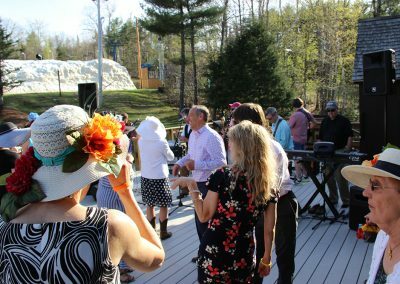 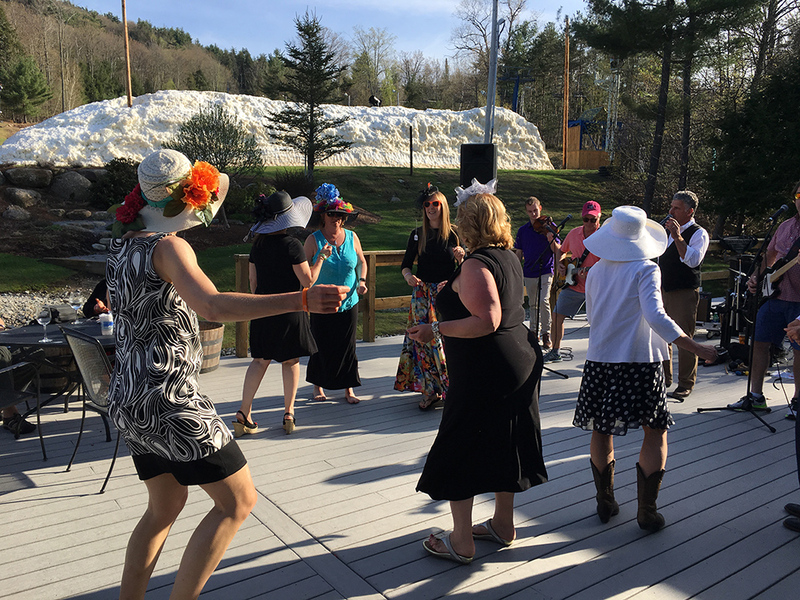 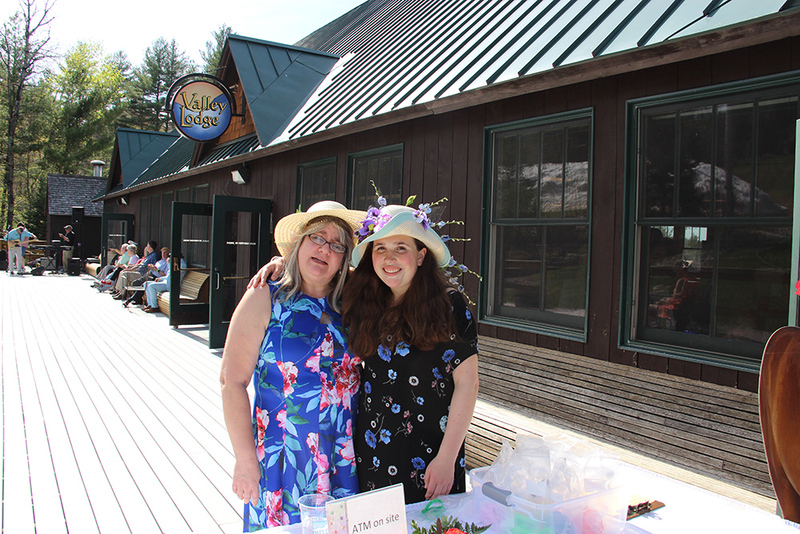 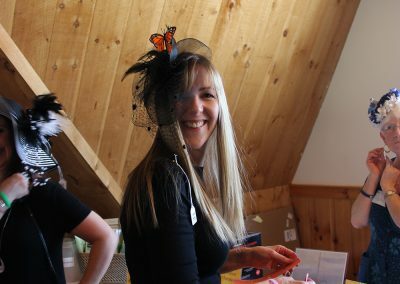 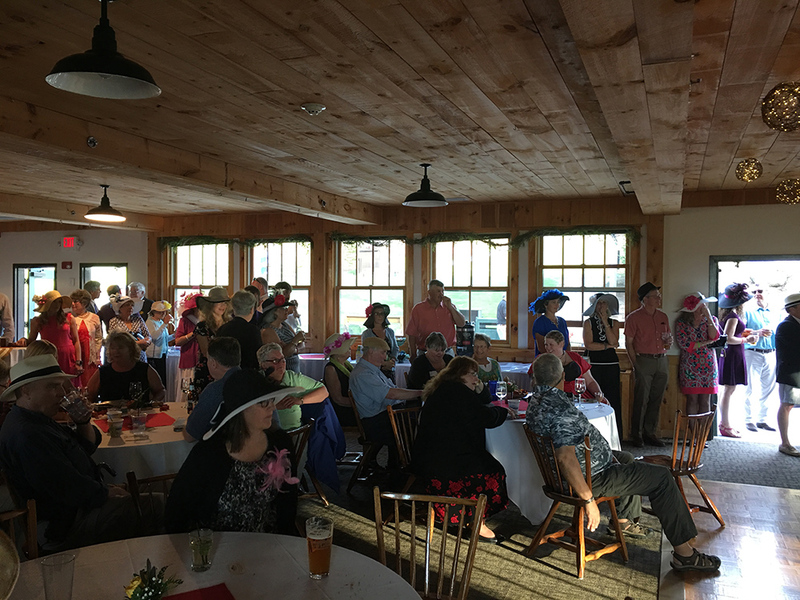 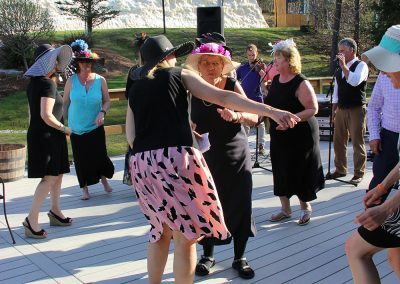 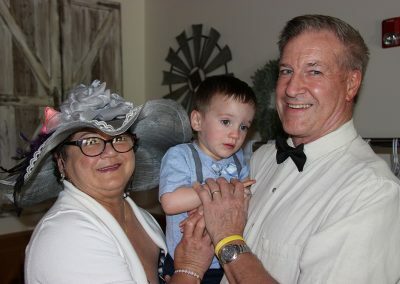 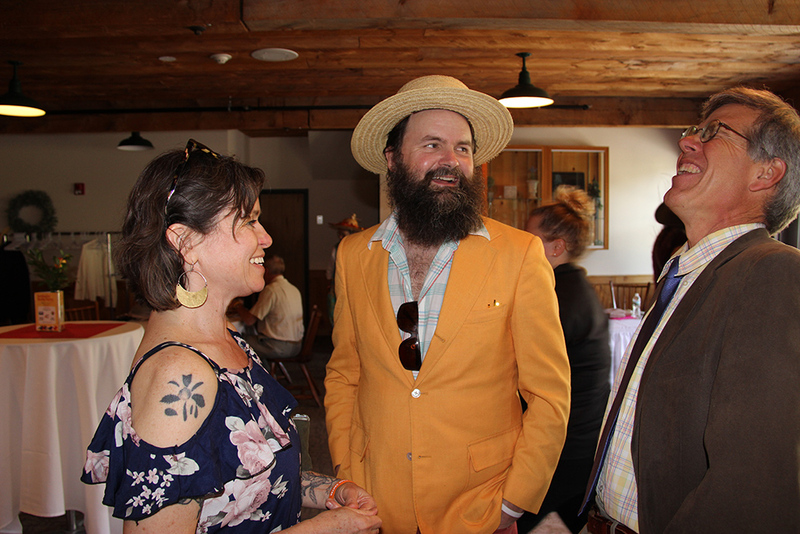 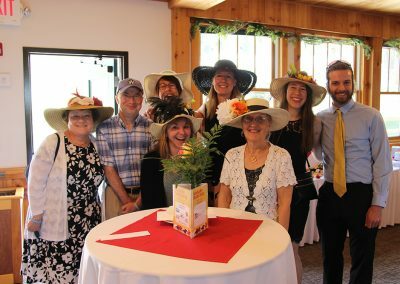 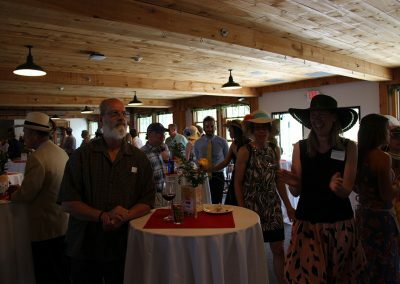 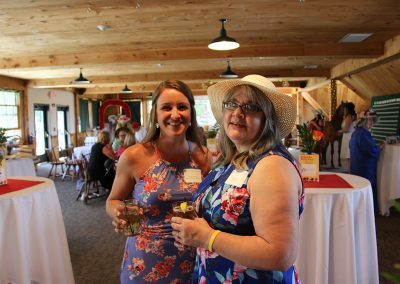 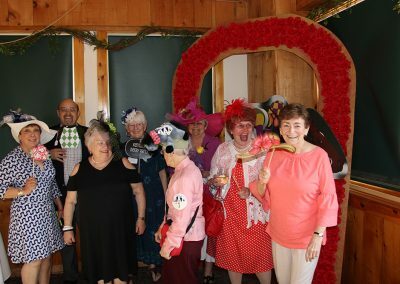 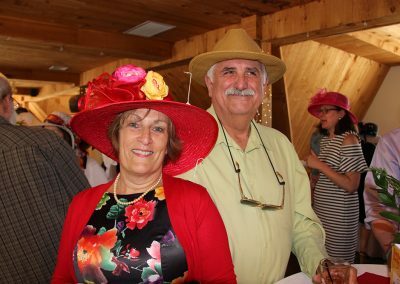 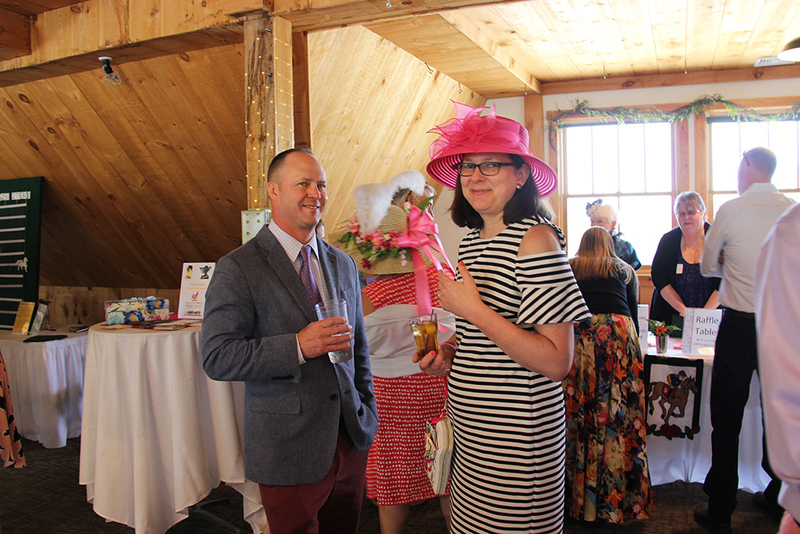 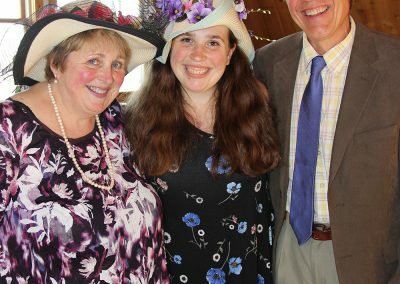 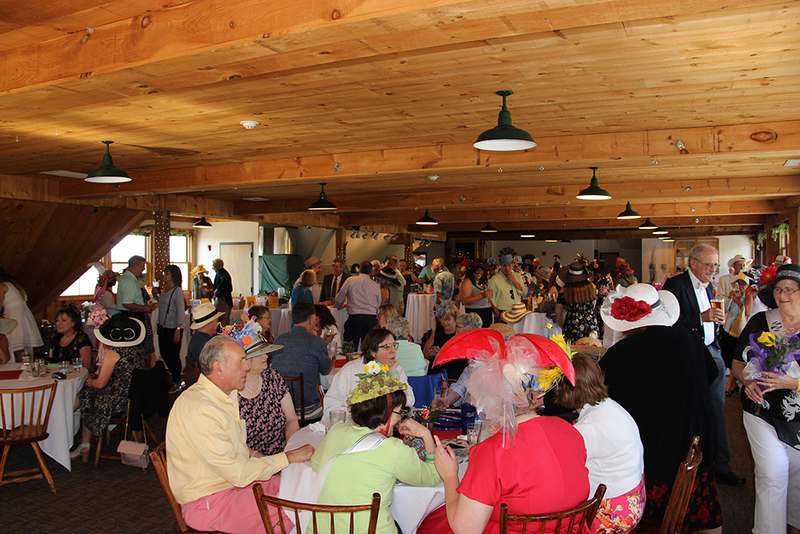 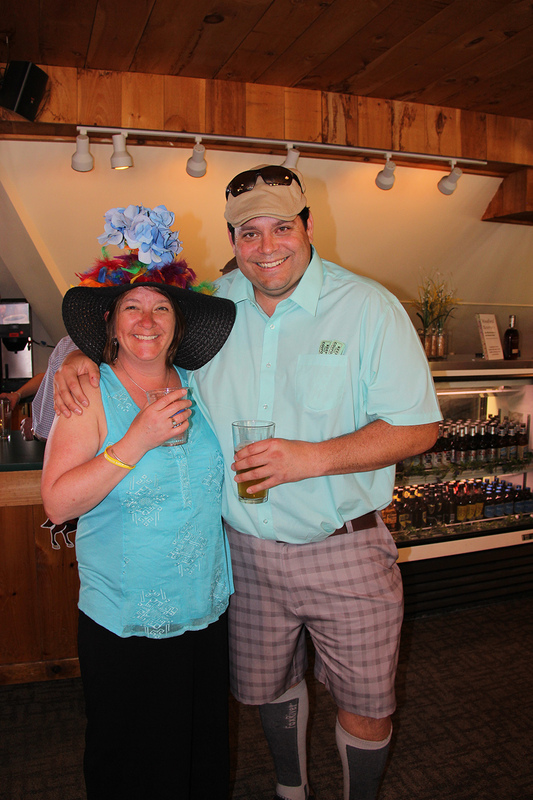 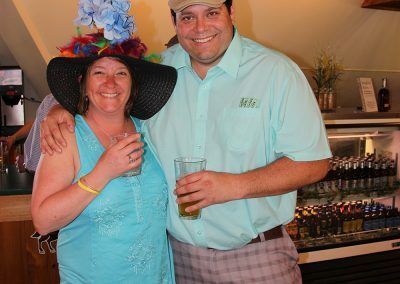 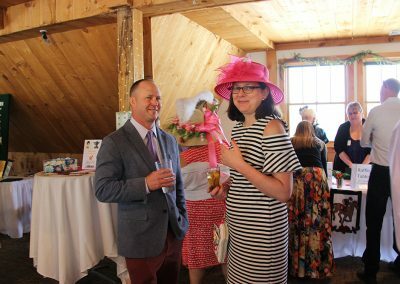 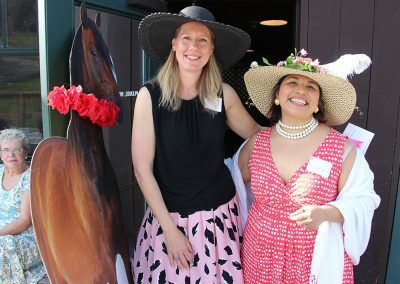 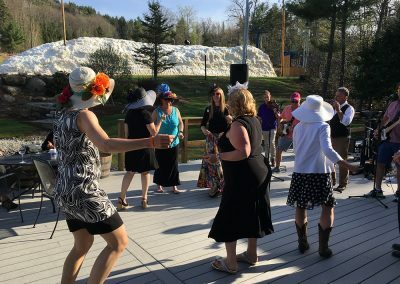 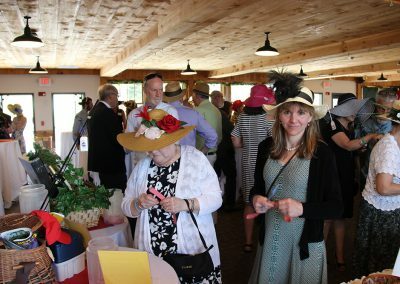 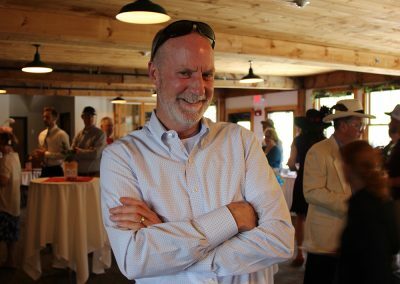 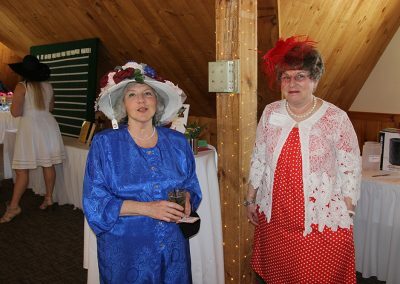 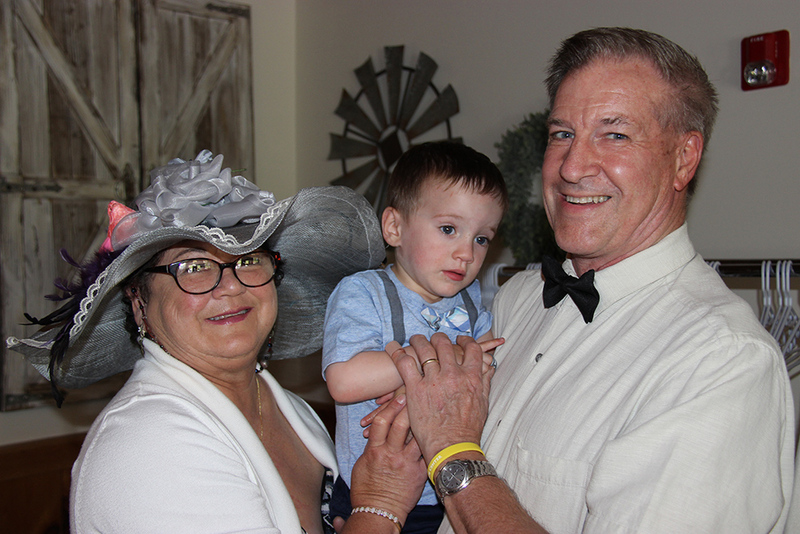 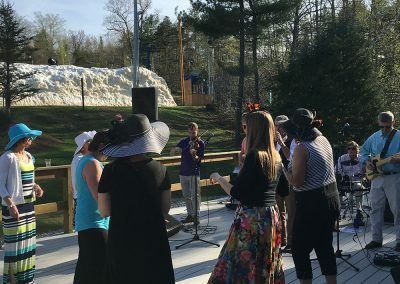 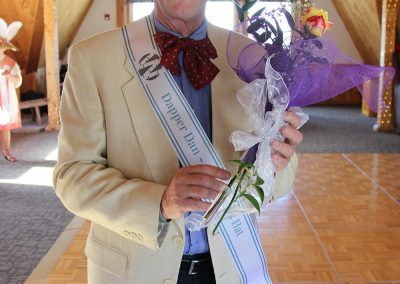 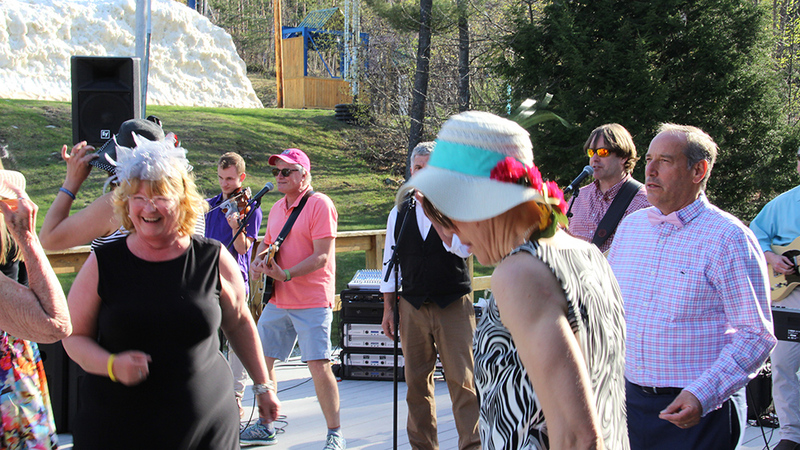 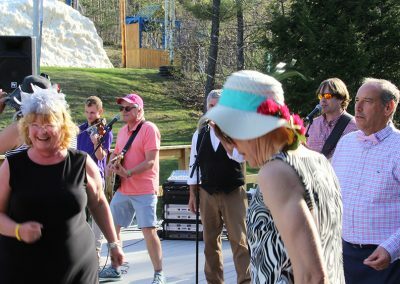 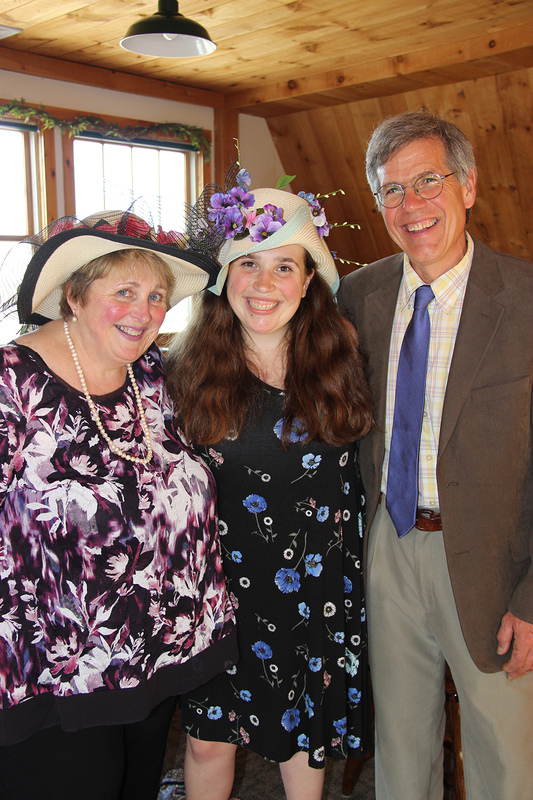 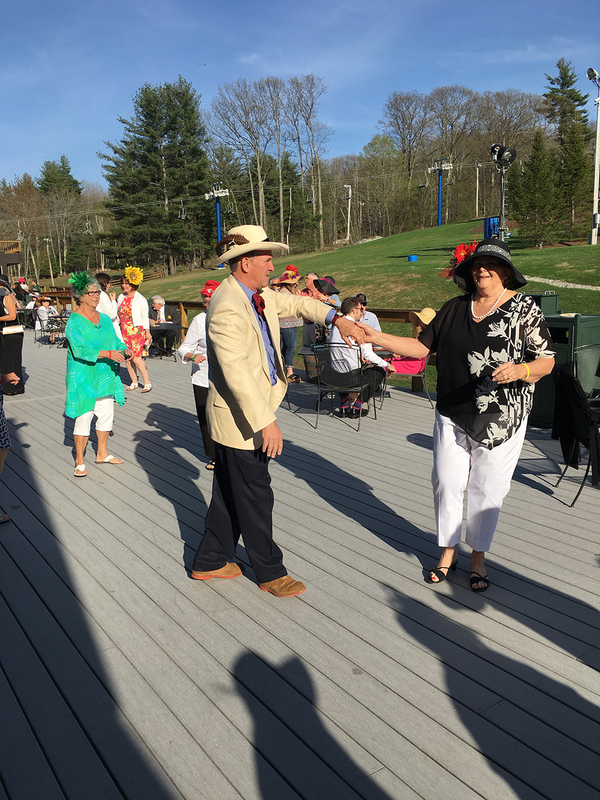 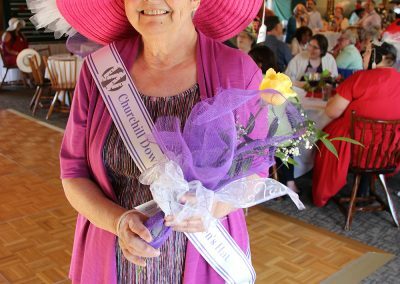 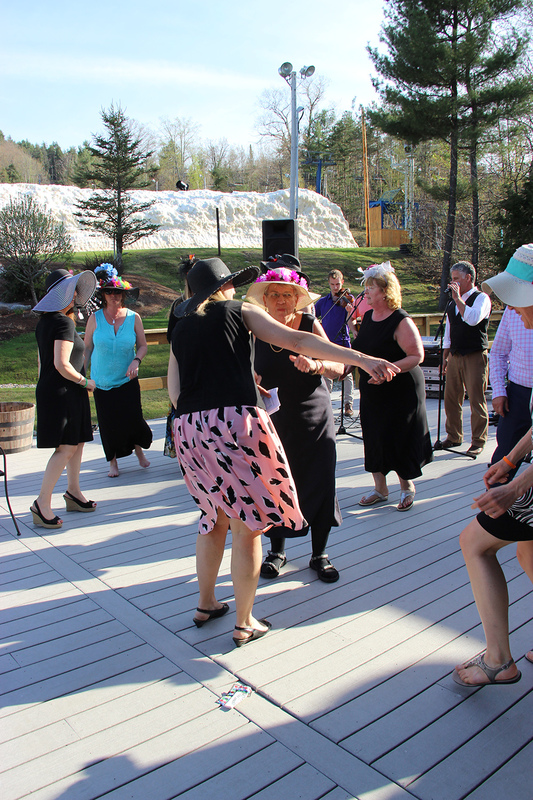 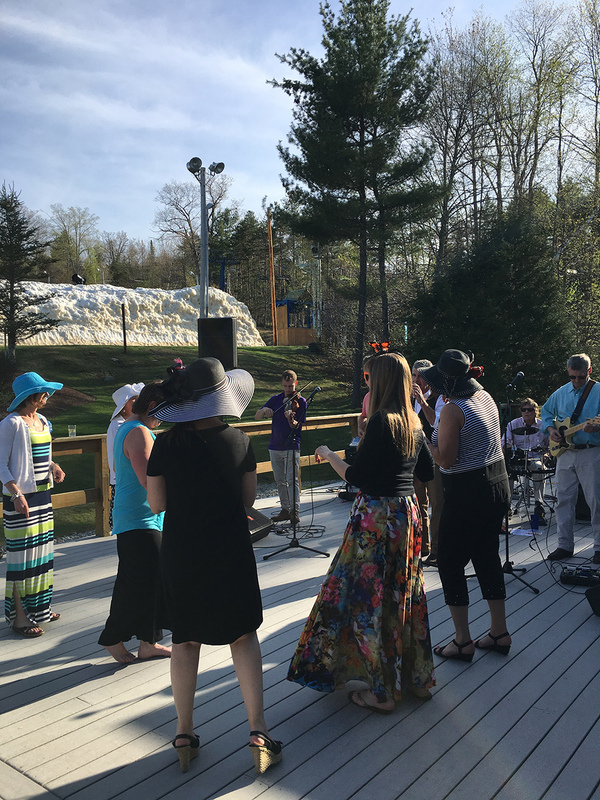 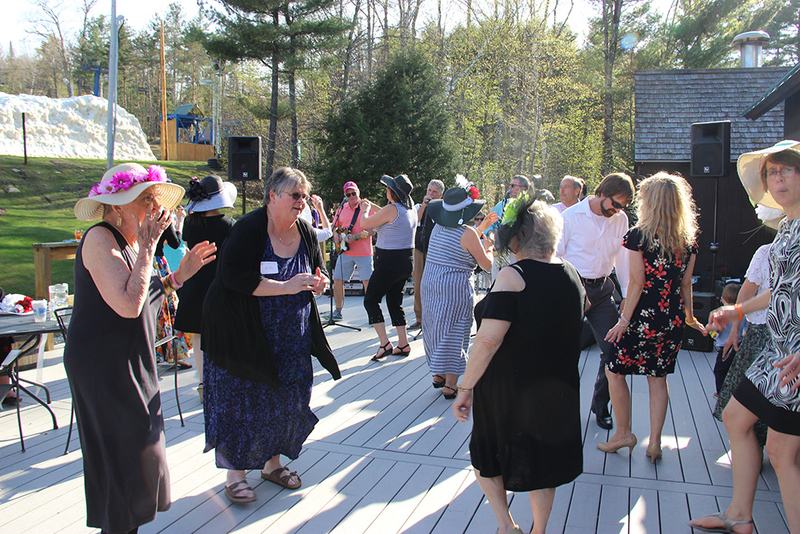 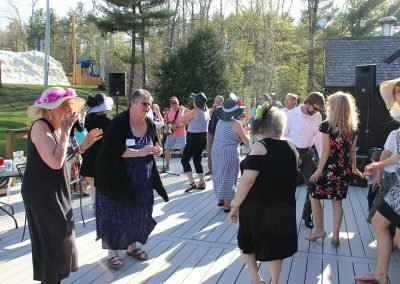 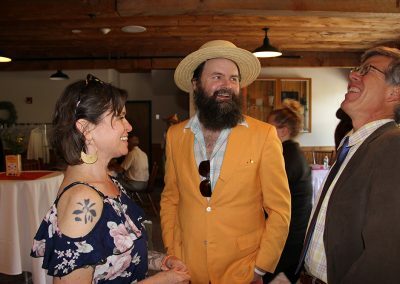 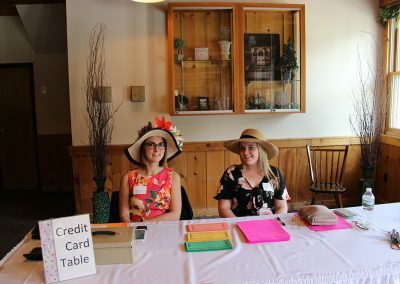 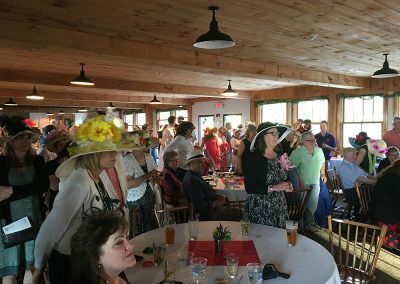 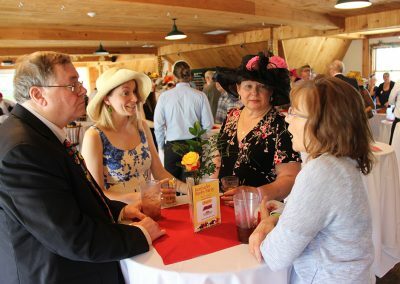 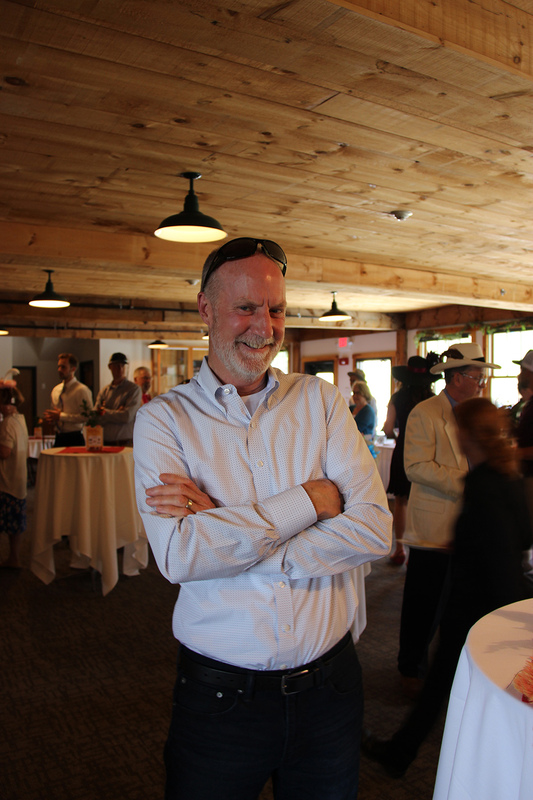 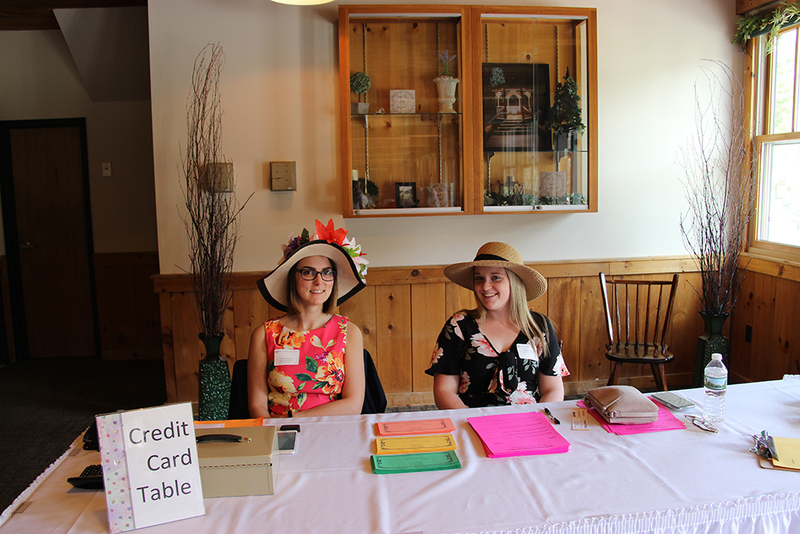 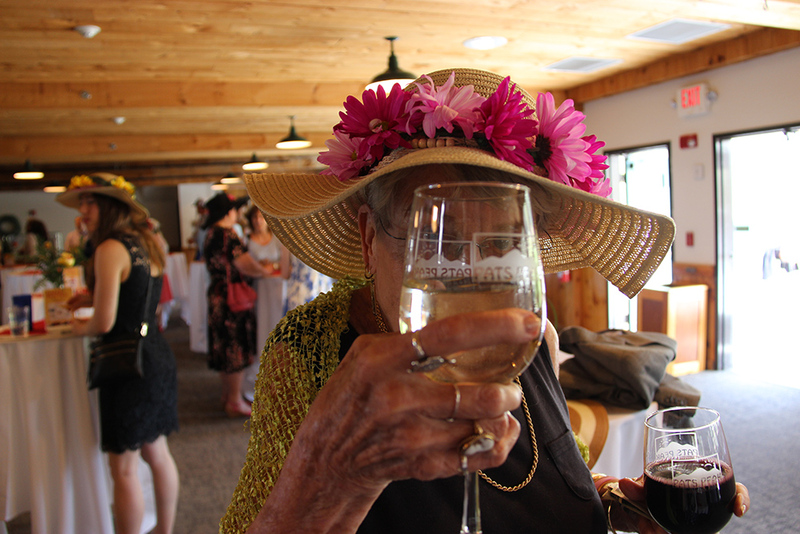 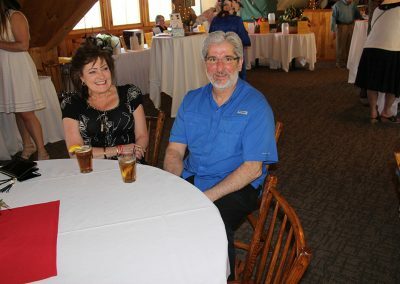 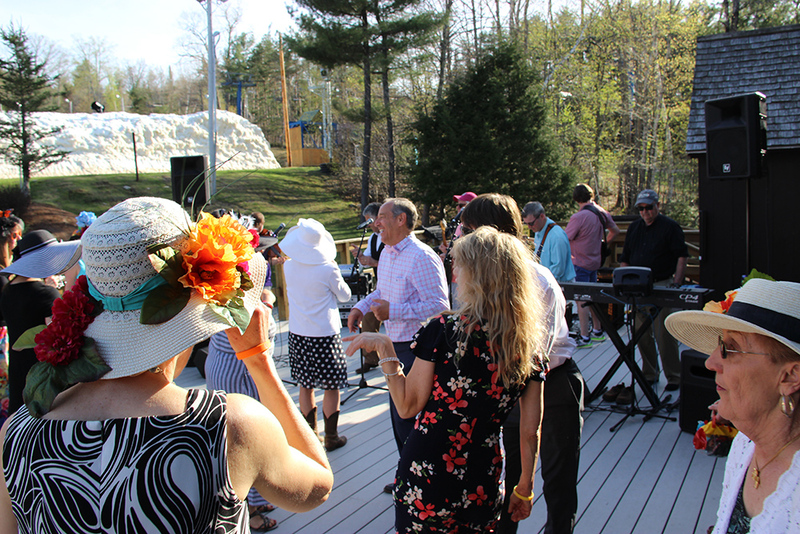 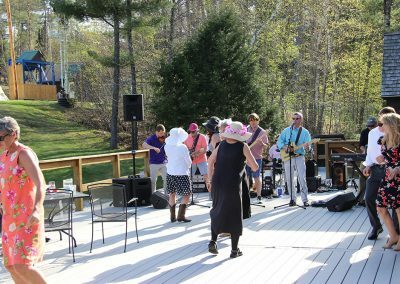 The Derby Party raised over $10,000 in proceeds towards the mission of White Birch Center – to be a community leader in providing exceptional programs and services that support learning and active living for children, adults, and families. 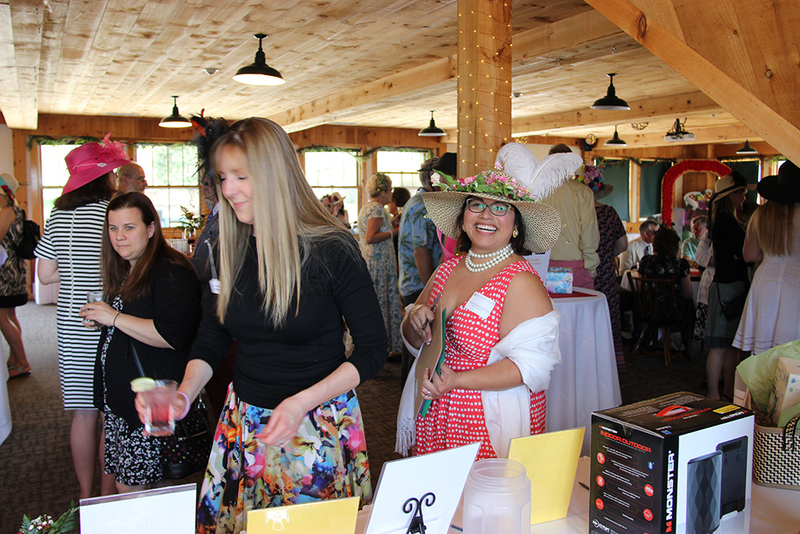 Thank you to everyone who helped make this fundraiser such a wonderful success! 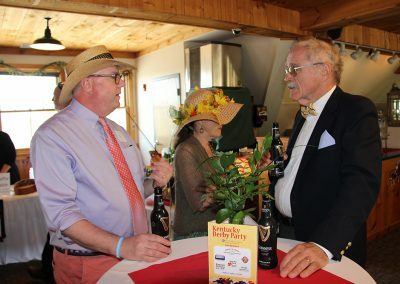 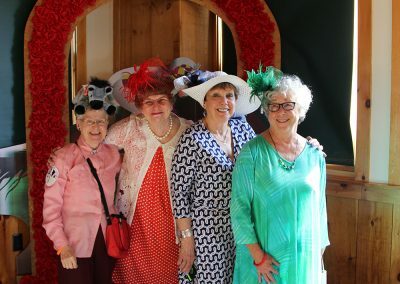 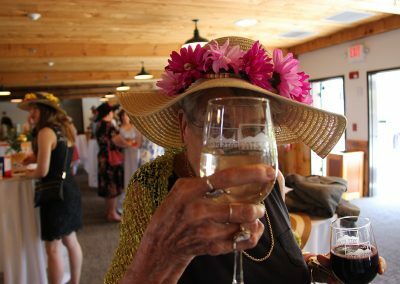 Check out our 2018 Kentucky Derby Party Gallery!